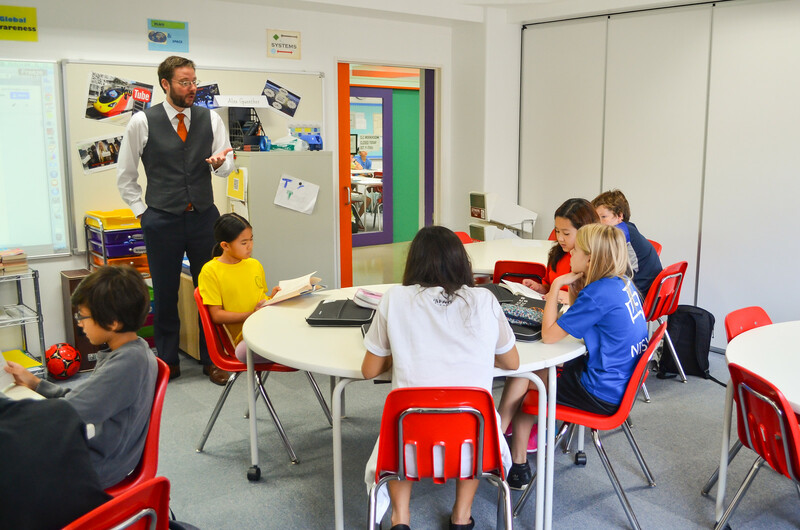 I am an experienced teacher, travel writer, editor and translator currently teaching IB Middle Years Program Individuals and Societies and English Language and Literature at NIST International School in Bangkok, Thailand. I previously taught IB Middle Years Program Humanities and English, as well as IB Diploma Program Theory of Knowledge, at Yokohama International School in Yokohama, Japan. Before that, I taught Middle and High School ESL and English Literature at The American School of Bangkok for two years, and before that, I taught part-time at the International School Bangkok for one year and at Mont’ Kiara International School (M’KIS) in Kuala Lumpur, Malaysia for two years. My main areas of interest are History and English Literature. I have Virginia State Teaching Certification in English as a Second Language (ESL, PK-12) and in English, and completed my Master’s degree in Curriculum and Instruction in the summer of 2007. Before becoming a teacher, I worked as a professional editor and writer, including time as an in-house trainer and head copy editor for a travel guide publishing company in Germany, and as a project manager for a translation firm in the United States. As a teacher, I am driven by a desire to share my enthusiasm and knowledge with students, in order to create a welcoming, fun and stimulating environment that fosters student learning. To find out a little more about my past experiences, please take a look at my résumé.